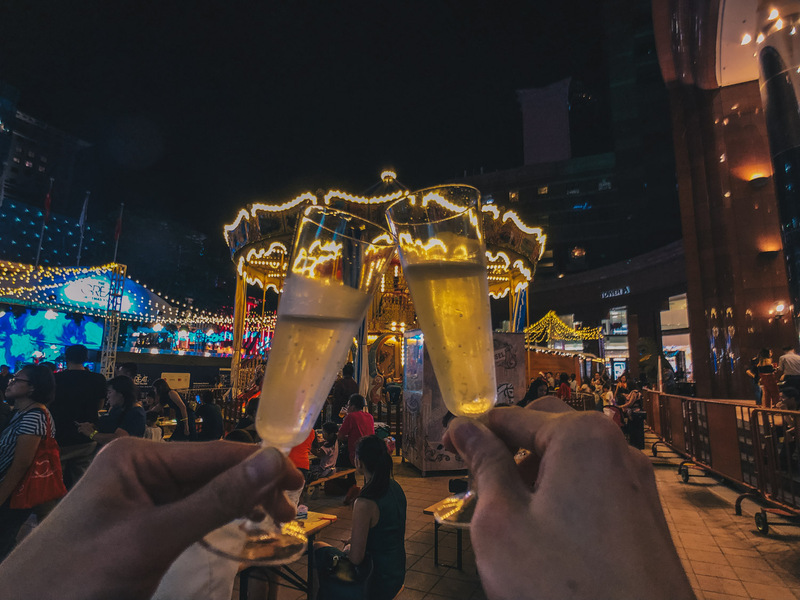 42 days of fun and entertainment from 15 November to 26 December 2018! 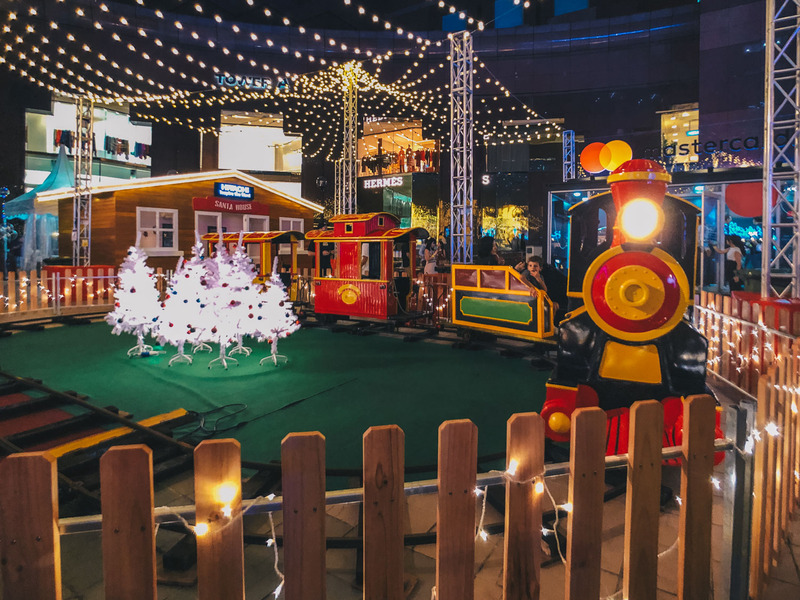 The Great Christmas Village returns for a longer run at Ngee Ann City Civic Plaza in its second year for 42 days from 15 November to 26 December 2018! 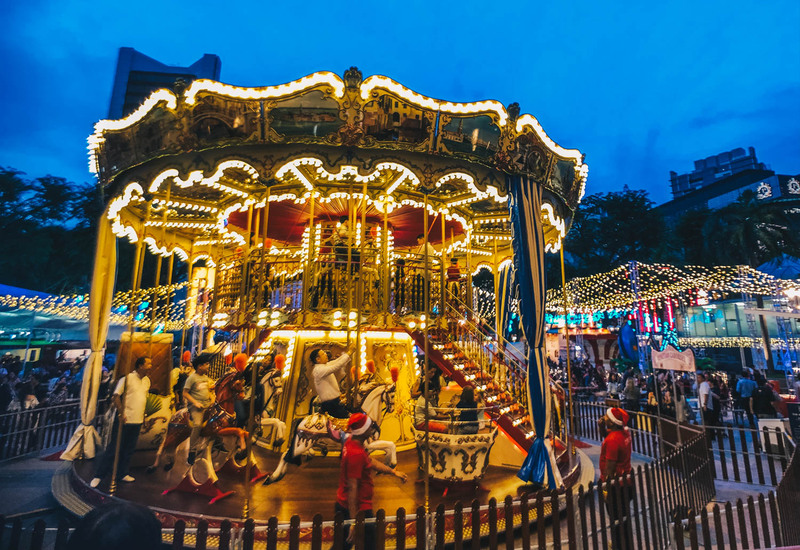 Featuring an array of exciting activities suitable for all ages, including amusement rides and a duplex carousel complete with a special seat carriage for wheelchair riders too. 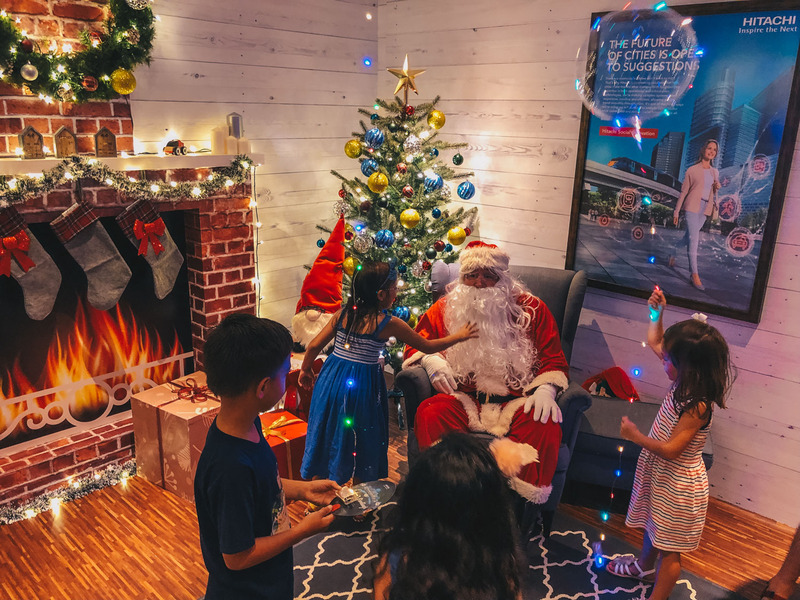 Hitachi is also setting up a Santa House where children can participate in arts & craft activities for free, as well as Meet & Greet Santa Claus sessions every Friday and Saturday between 7pm – 9pm. 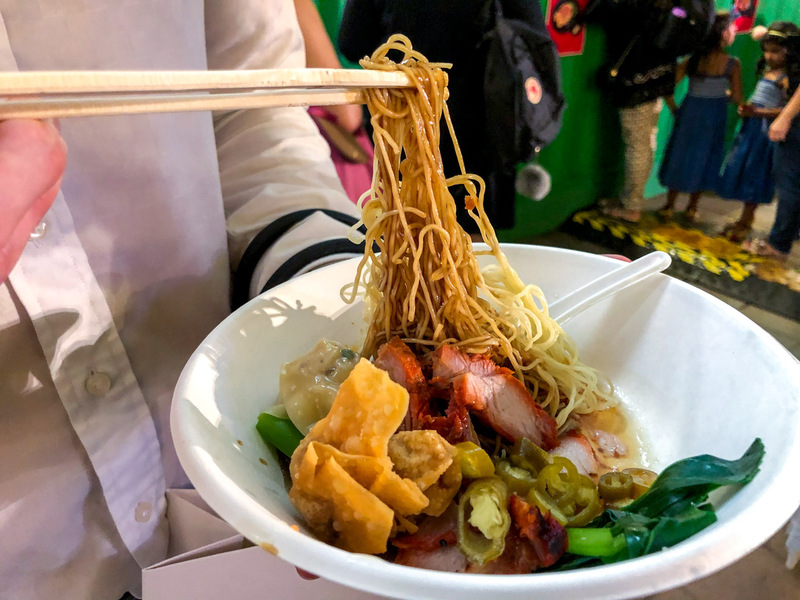 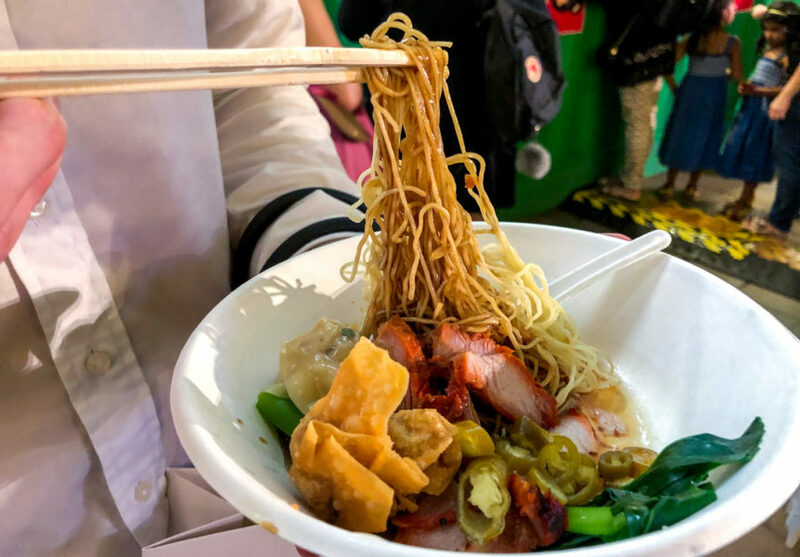 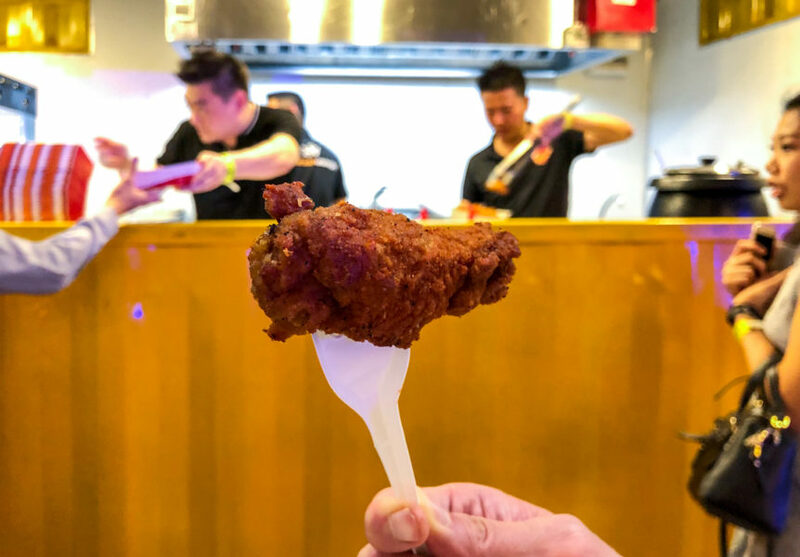 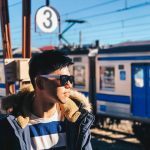 Timbre Group, as a partner to ORBA this year, will also oversee a Timbre X Food Village comprising food kiosks operated by well-loved local brands such as New Ubin Seafood and Two Wings. 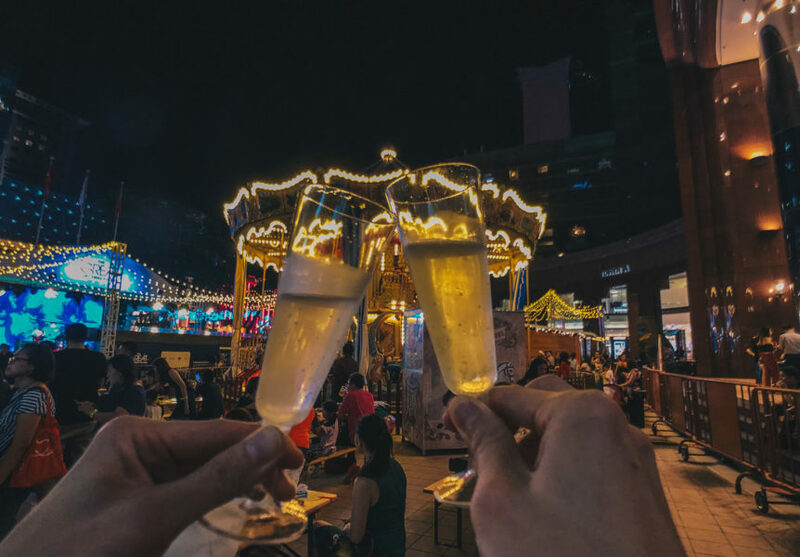 There will also be a Craft Beer Bar and nightly live performances by artistes from Timbre Music Academy at The Great Christmas Village. 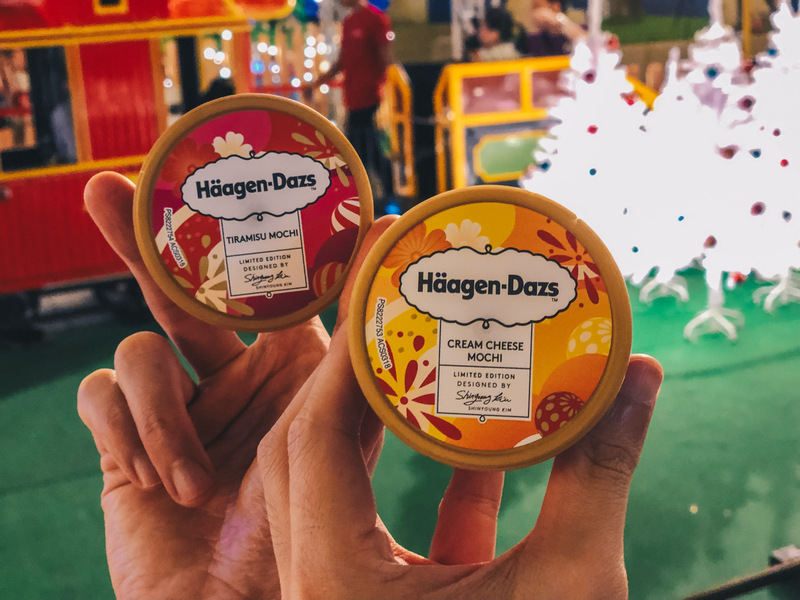 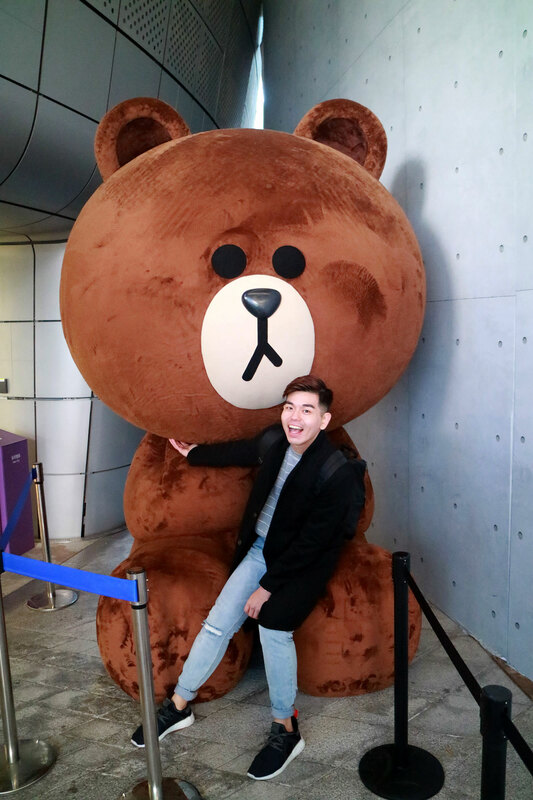 The popular pop-up stores will also return with brands such as UNIQLO, Häagen Dazs, OWNDAYS and OPPO, providing experiential shopping experiences for visitors as they market their products through unique, interactive displays and activities. 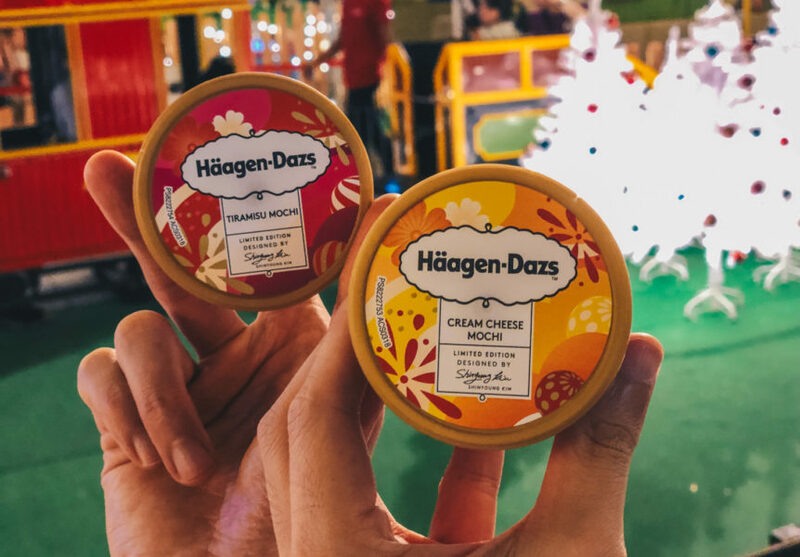 For the sixth year, Mastercard will bring much cheer to shoppers with Christmas Rewards. 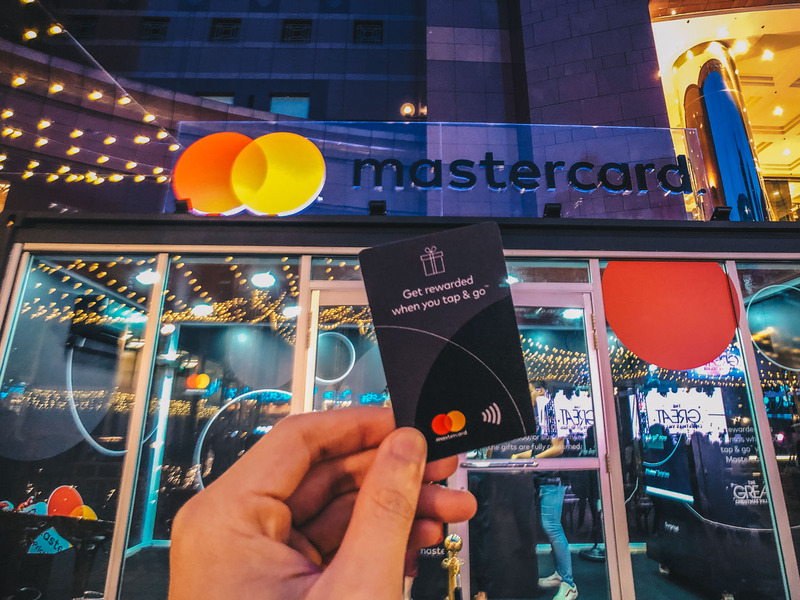 Mastercard cardholders who charge a minimum of $300 to a Mastercard credit or debit card at any of the 12 participating malls stand to take home $30 shopping vouchers.